There's a hugely different look to this year's Premier League. Six changes to last year's line up, including four debutants. Gone are Adrian Lewis, James Wade, Phil Taylor, Jelle Klaasen, Kim Huybrechts and Dave Chisnall, recalled are Simon Whitlock and Michael Smith, and the four debutants, world champ Rob Cross, Mensur Suljovic, Daryl Gurney and Gerwen Price. No messing here, I think Michael van Gerwen will top the table again, it'll be for the sixth straight year if he does. What an achievement that'd be in today's darting climate! Over the last three years Michael has averaged just over 105 in the group stages. If he continues to play near that standard it's likely he'll be top of the pile. But you won't get rich as MVG is just 1/2 to top the table. This may sound familiar, but I'm backing Raymond van Barneveld... again... in the Winner market. At 33/1 to win the trophy, his price seems big (MVG is the 4/5 favourite in this market). 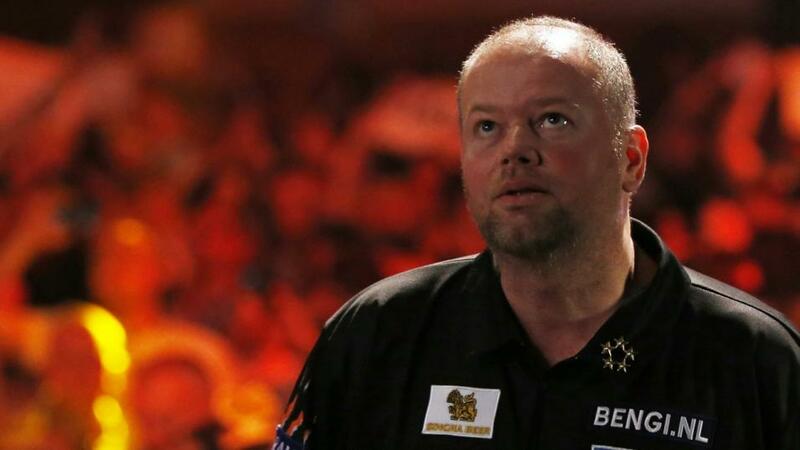 The Dutch darting monster has reached the play-offs on eight occasions. I just like his chances against anyone in the field. He's proven time and time again he has what it takes to win, his silky smooth action is a thing of beauty, it'll need to be if he's to triumph. He won the event in 2014. Peter Wright, 9/1, is a consistent type, as is the World Champ, Rob Cross, 7/2. These two will be difficult to keep out of the play-offs at the O2 in London come May. And of course, Gary Anderson, 6/1, is someone to always look at as an eventual winner. But I'm happy to take my chances with Barney, whose experience of playing in this tournament could be vital in helping him finish in the top four which is needed to reach the play-offs. Once there, anything can happen.